Just one thing: do you take photos with your iPhone and upload them straight to Instagram? If so, you're crazy! How can you dare to expose yourself in such a manner on your favorite social network without any filters, enhancements or without livening up those moments you've just captured... To solve this problem, you can make use of Unfold - Story Creator, a fantastic app that allows you to give your picture that final touch we were talking about. It's not about uploading individual pics but creating a true story with several photos that will tell your followers much more about those moments. 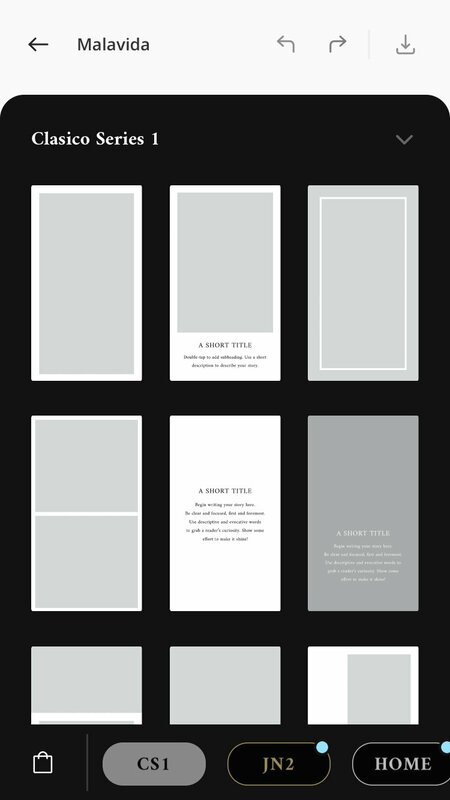 Loads of preset templates to make things easier for you. Create stories of several pages. No need to stick to a single one. 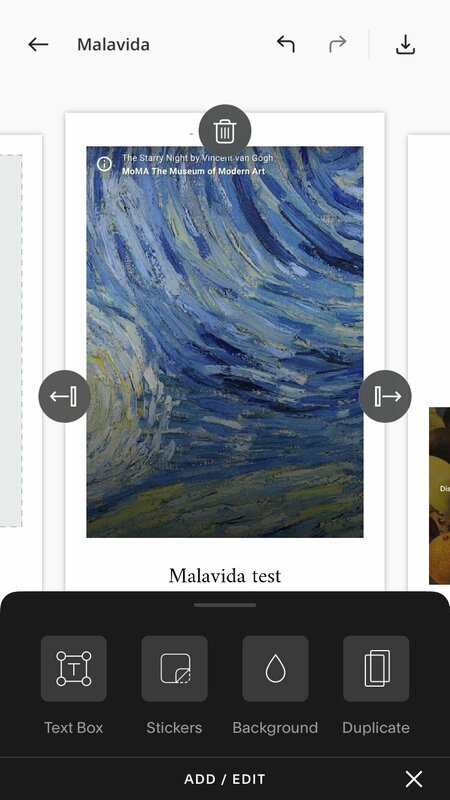 Preview changes before accepting the final version. 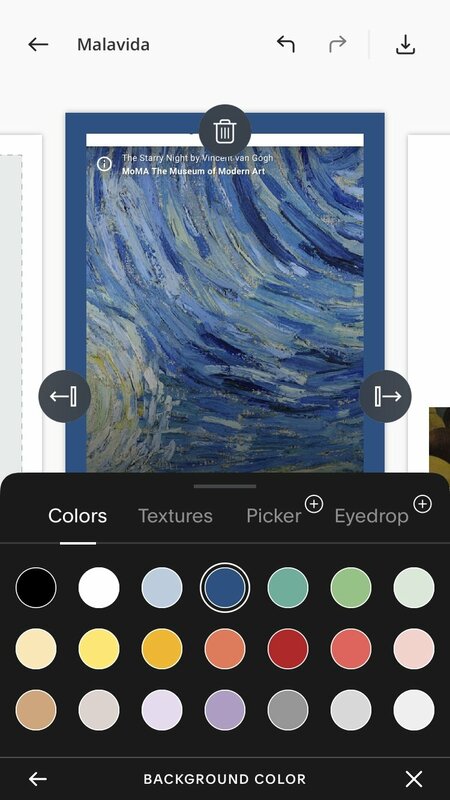 Export your compositions from the app and take them to your camera roll to easily upload them to your favorite social network. Work locally. Forget about having to upload files to the cloud, keep everything on your iPhone's memory. 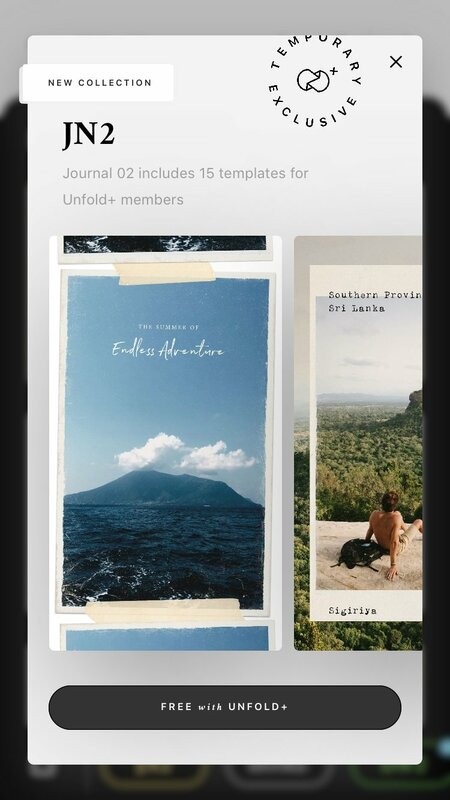 Unfold - Story Creator allows you to select images from your camera roll to then generate with them a combination to which you can also add encouraging messages. 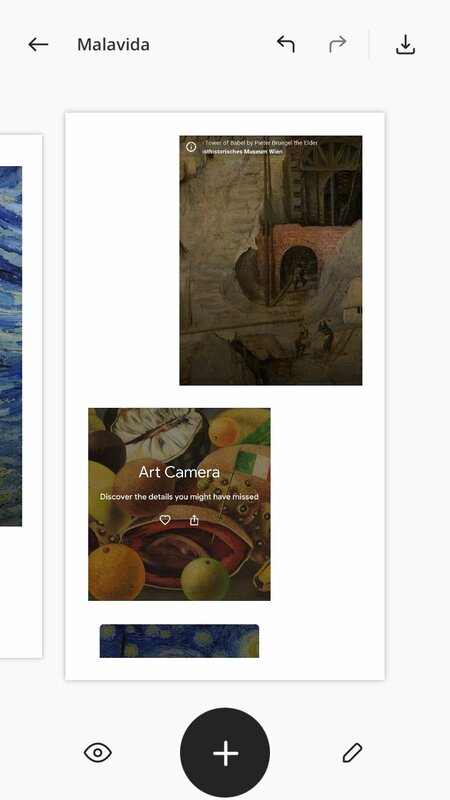 You have to choose a template from the bottom menu and then add photos to the gaps available. You'll later have to write the messages and save the results. 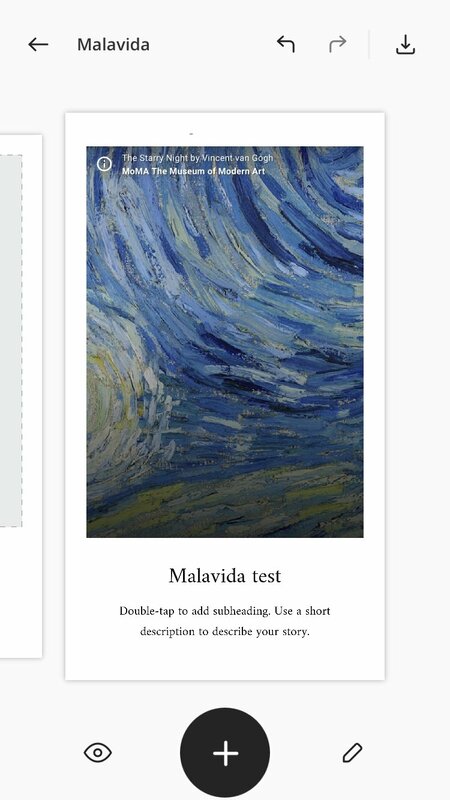 From the button in the top left-hand corner, you can save your story in your phone's gallery. Without a doubt, a much more original way of offering your contacts the most important moments of your life which are probably quite a few as you such a special person with thousands of things to tell the world.